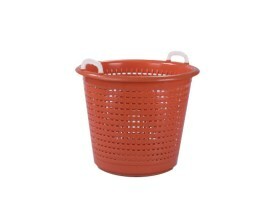 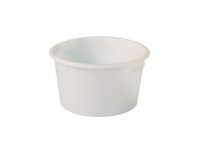 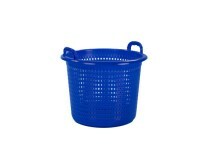 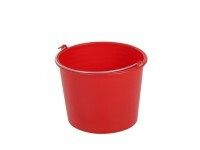 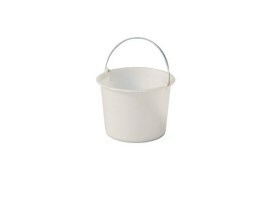 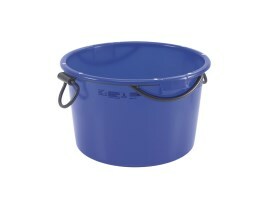 We supply a wide range of buckets, tubs, drums and vats of high quality for professional use. 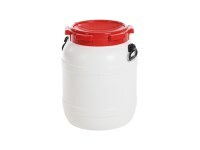 They are suitable for the storage and transport of foodstuffs and chemicals. 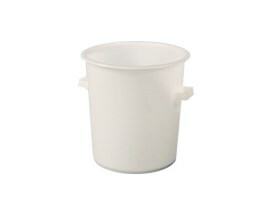 Our buckets, plastic vats and tubs are made of food-grade plastic and have a temperature resistance of -30°C to +70°C. 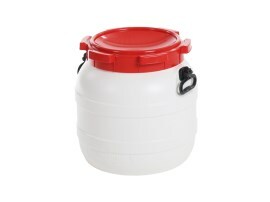 Combined with matching lids and dollies the drums and tubs are practical in use for example for food preparation. 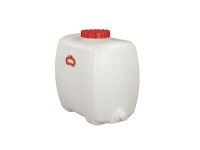 Specifically for the transport and storage of liquids we supply round vats and oval tanks varying from 10 to 500 litres. 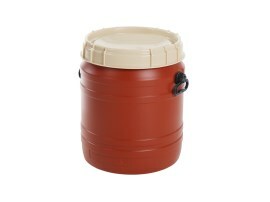 The plastic drums and plastic tanks are of food-grade and largely chemical resistant. 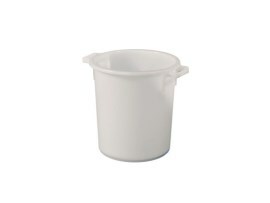 They are fitted as standard with a screw lid and a drain with a screw cap. 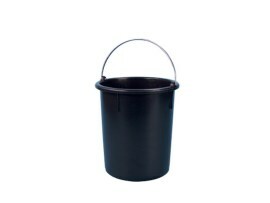 More information about buckets, tubs and drums?